We knew it long before, but since TechCrunch likes to have an exclusive, you might have read it here first: Ukranian TicketForEvent, a business-to-business online ticket-management service based in the UK has raised $3 million (~2.3 million euros) from Abele Ventures, a new venture fund based in eastern Europe. 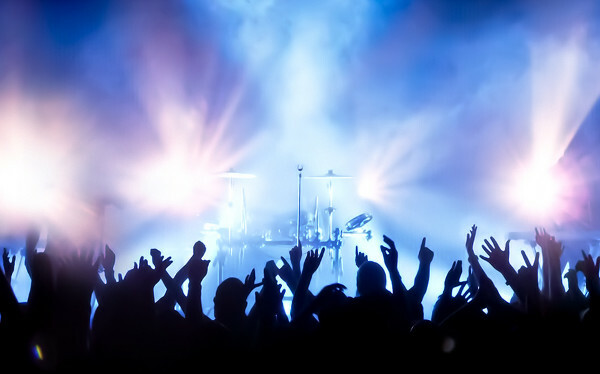 TicketForEvent allows event organizers to provide registration, ticket purchasing and event promotion within its online service. Thus far, roughly 138,000 e-tickets have been sold for more than 1,100 events. However, TicketForEvent told TechCrunch that they anticipate using their mobile apps to really increase their revenue stream over the next couple of years. Netyaha says that the company expects that 30% of its tickets in the CIS (and a greater percentage in other European countries) will be purchased through mobile devices. As the stratup was self-funded up to this point, one of the company’s founders, Hennadiy Netyaha, Ukranian, said that Abele Ventures was a solid fit and that they intend to use the funding to begin to expand their business into the U.K., U.S., and western European countries, such as Austria, Germany, and the Netherlands. Despite being contacted by a number of potential investors over the past 6 months, the timing simply wasn’t right and, as a result, they opted to wait. The company was founded in 2006.